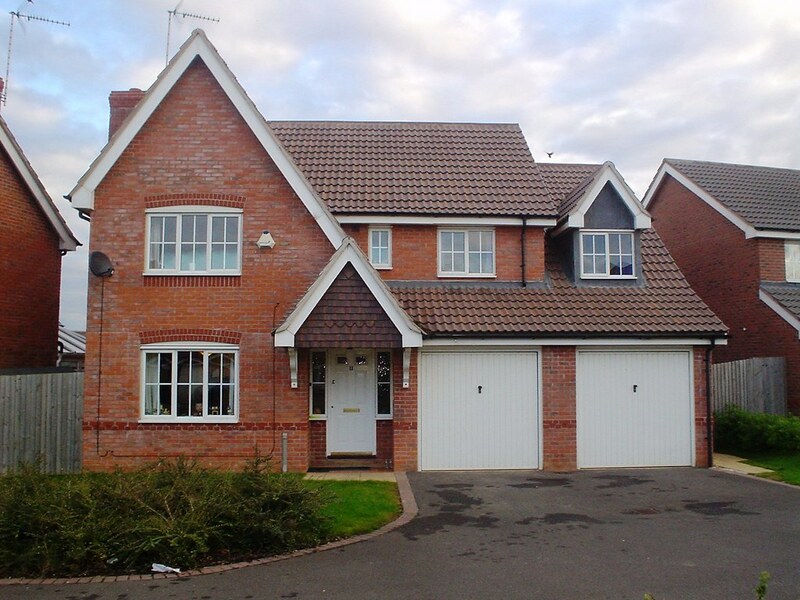 Prestige For Your Home offers the complete garage conversion Northamptonshire service from contacting the local authority for building regulations - to the last decorating finishes. The number 1 garage conversion experts. Converting garages throughout Northamptonshire, Bedfordshire & Buckinghamshire. Through our own experiences we know that many families need more space but cannot afford to move to a bigger house. Garage conversions in Northamptonshire are the ideal solution. A standard garage is 5m x 2.4m, which means you will have extra living space of 12 square metres. That's a lot of living space, which at the moment, is currently redundant and simply waiting to be put to good use for you and your family. It's up to you. The list is endless! For more information about our garage conversions in Northamptonshire please visit Prestige Garage Conversions website here.